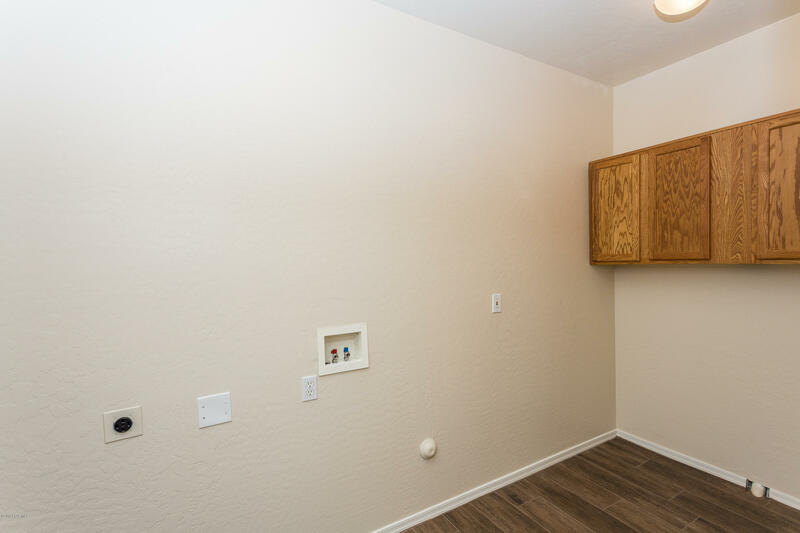 Just Updated Throughout! 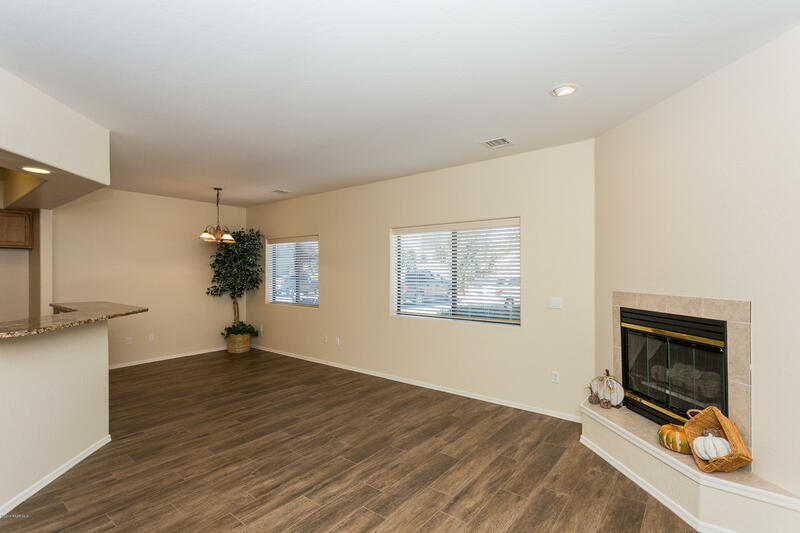 Really Cute Boulder Park Townhome w/2 Master Suites! 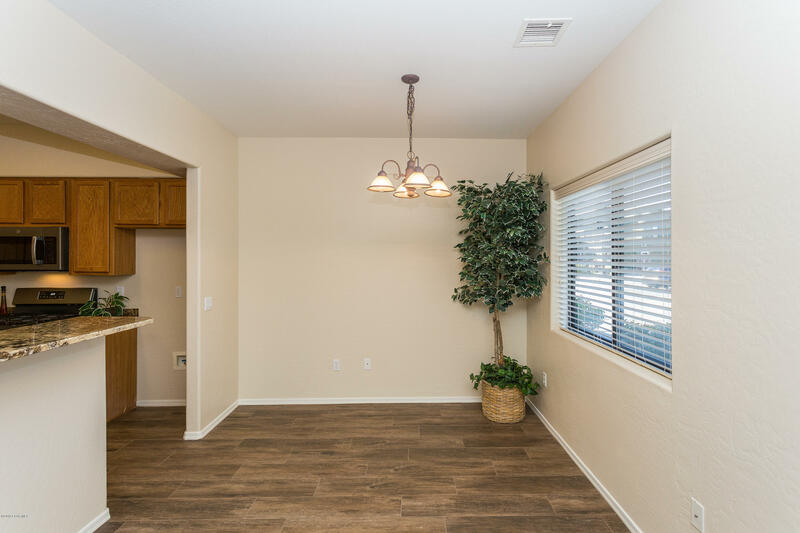 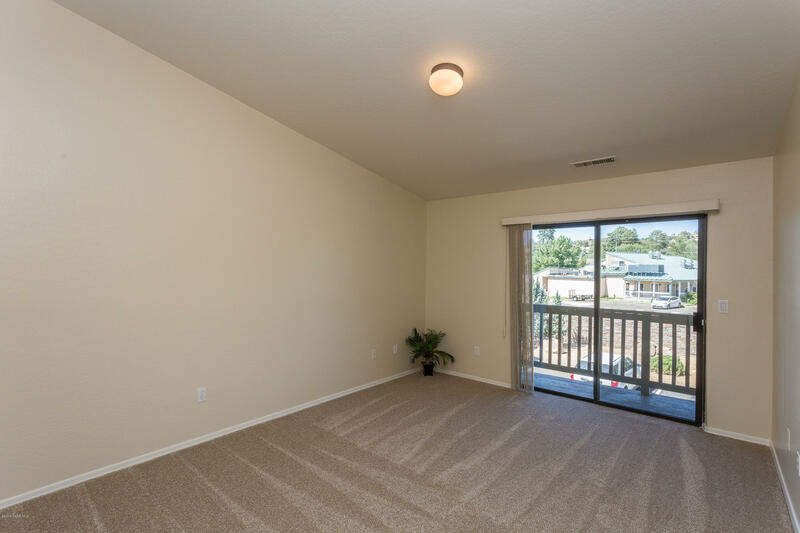 Move In Ready, Spacious 1482 SqFt, 2BD/2.5Bath. 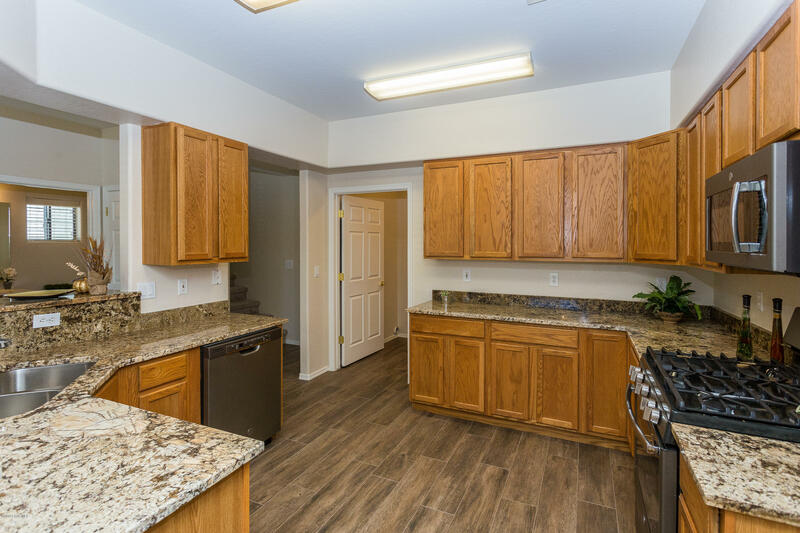 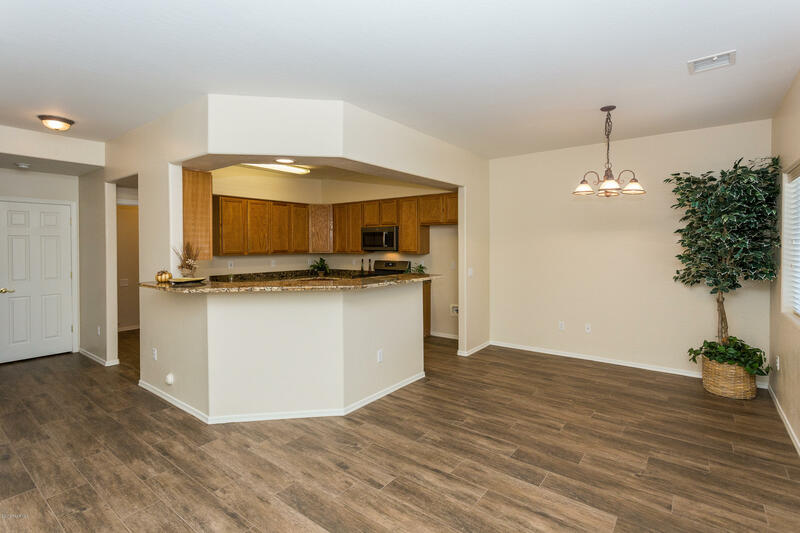 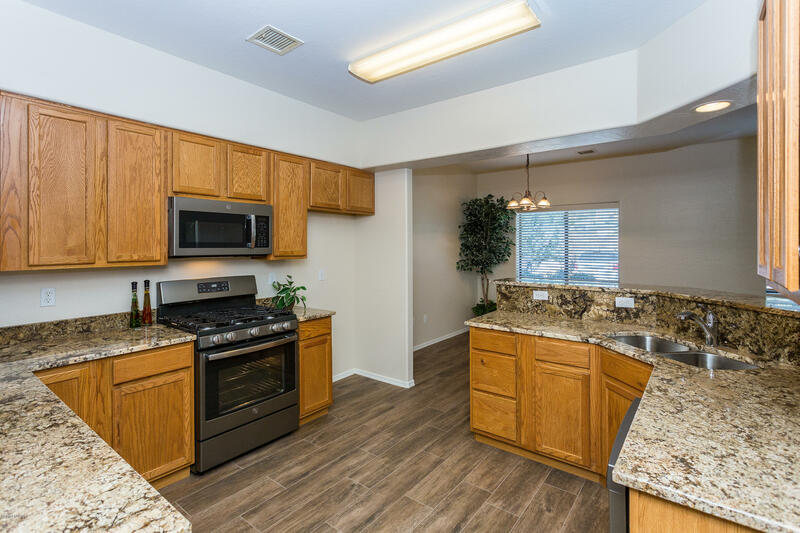 BRAND NEW Gorgeous Granite kitchen w/BRAND NEW Stainless APPLIANCES, New Designer Plank Tile Flooring, New Interior Paint, Brand New Carpet & More! 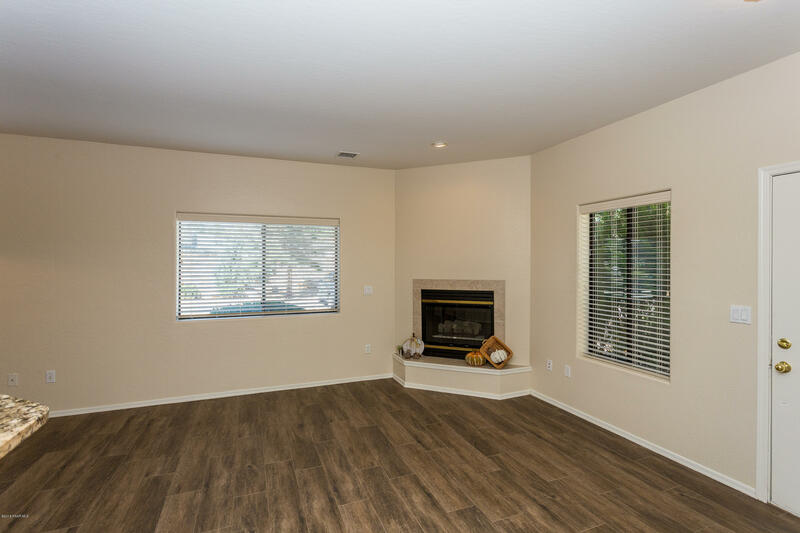 GreatRoom w/Cozy Tiled Fireplace, Sunny Windows w/New Horizontal Blinds, 2 Tone Paint, Art Lighting & Coat Closet. 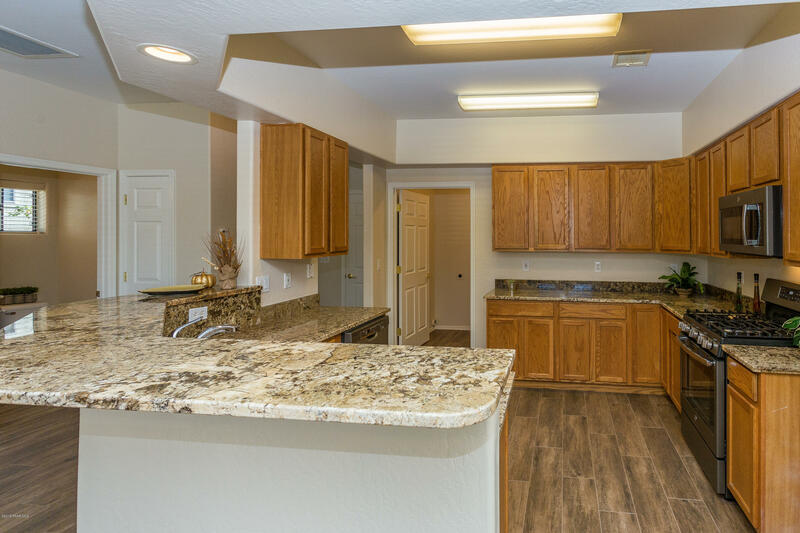 Open Granite Kitchen w/New Coliseum Granite & Granite Dining Counter, New Stainless Appliances, Oak Cabinets, Designer Plank Tiled Flooring & Storage Closet. 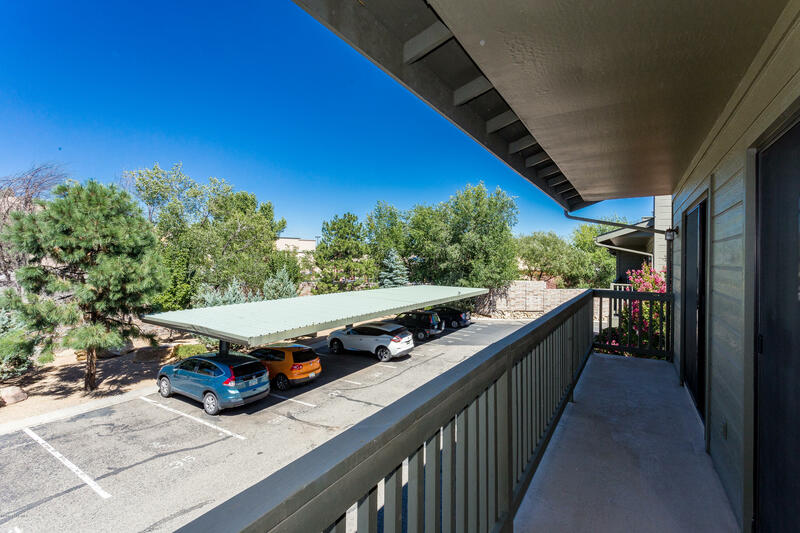 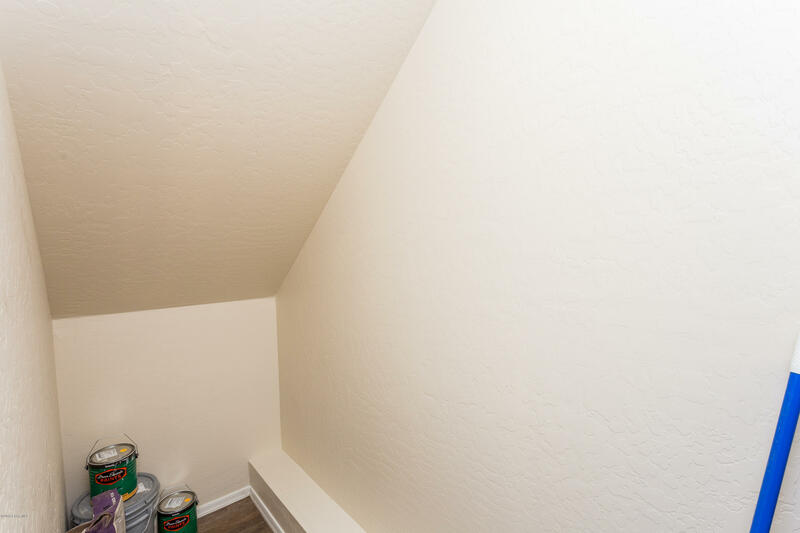 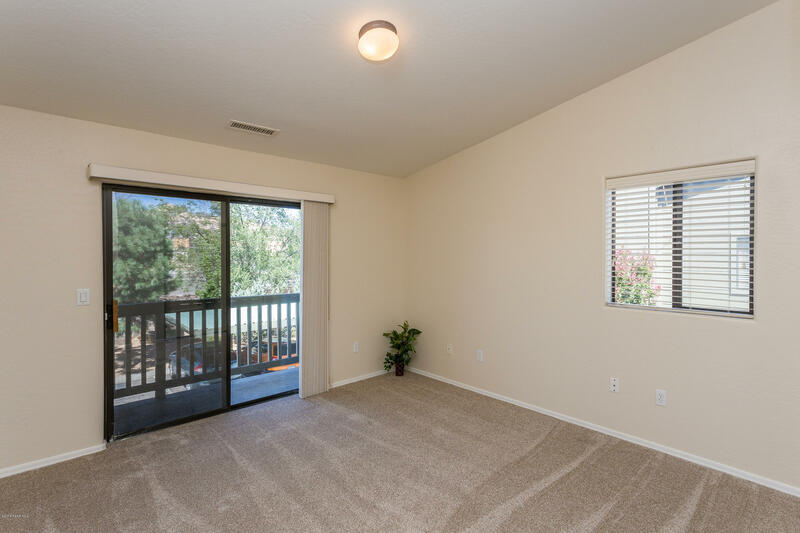 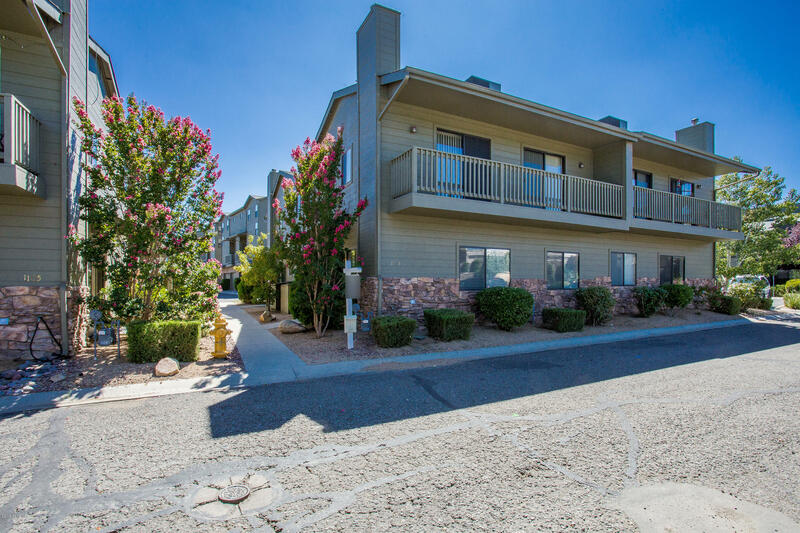 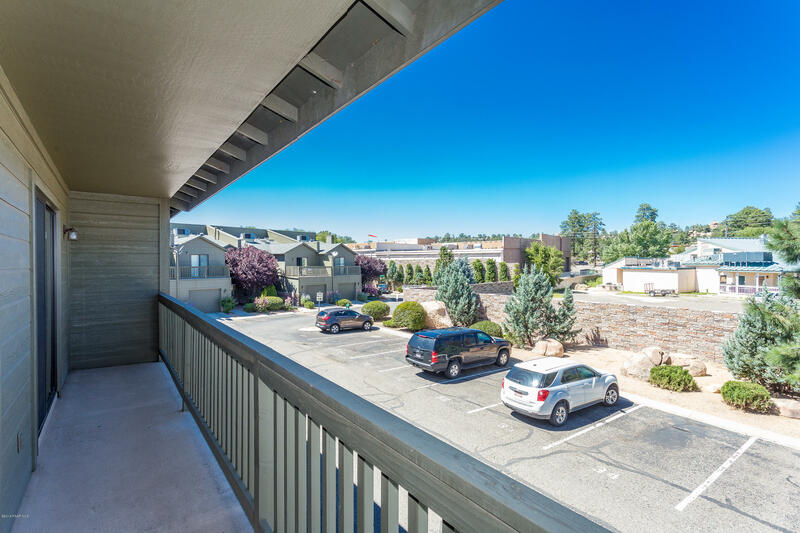 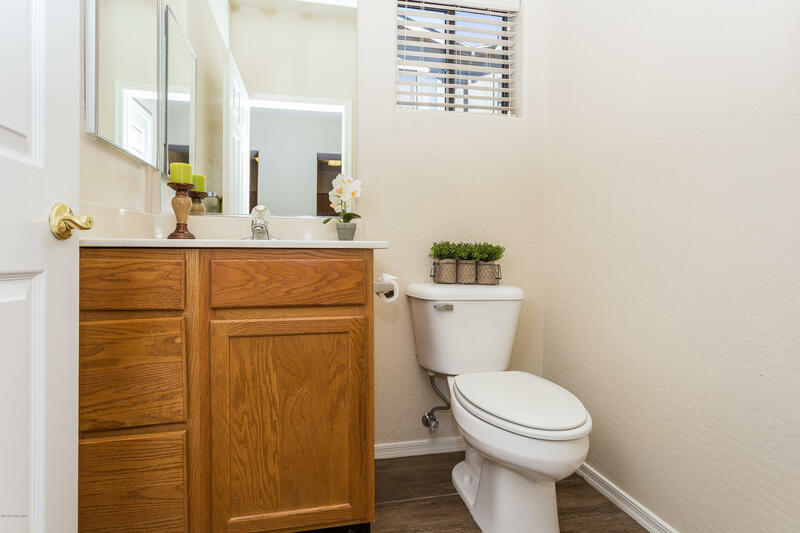 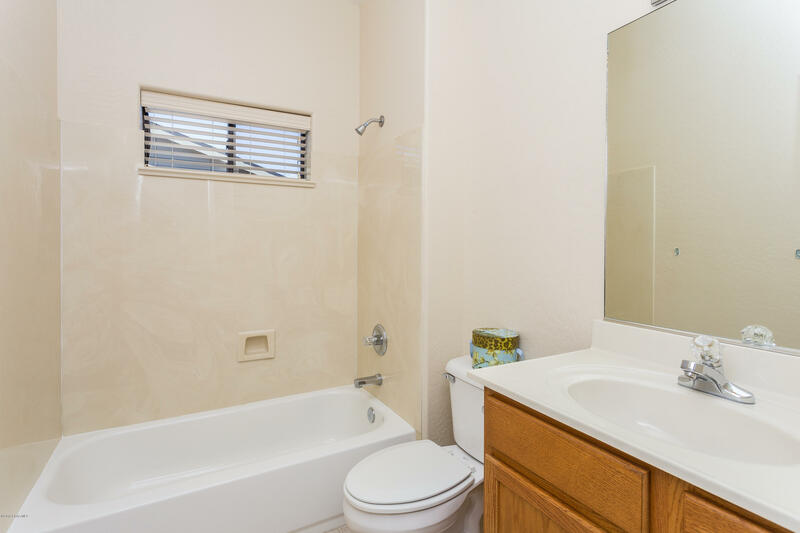 Spacious Master Suites w/Sunny Sliding Doors to Balcony, Vaulted Ceilings, Good Sized Closets, New Carpet & Paint. 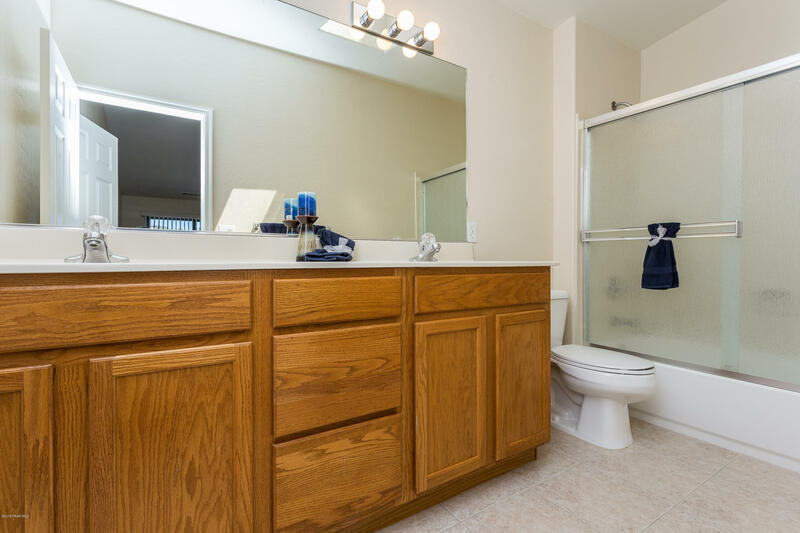 2.5 Baths w/Exec Height Marble Vanity, Spacious Inside Laundry Rm w/Cabinets, Gated Community near Shopping, Hospitals & Downtown.